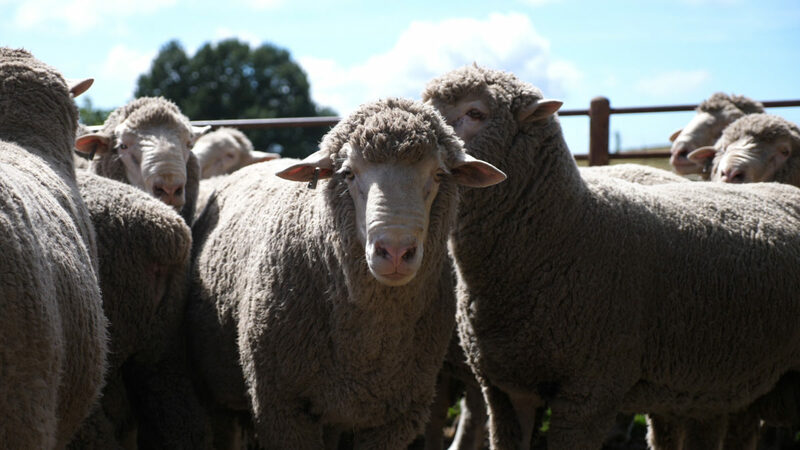 Sheep are exposed to diseases, but fewer would die if producers recognised the problem, made the correct diagnosis and treated sheep in the most effective manner. To make the correct diagnosis is very difficult as it requires experiences which means that consulting with a veterinarian can be most helpful. Overfeeding of highly fermentable carbohydrate diets may cause acidosis. The high grain intake lowers the rumen pH from about 6.5+ to below 5.5, at which point the lactic acid production increases and causes acidosis. 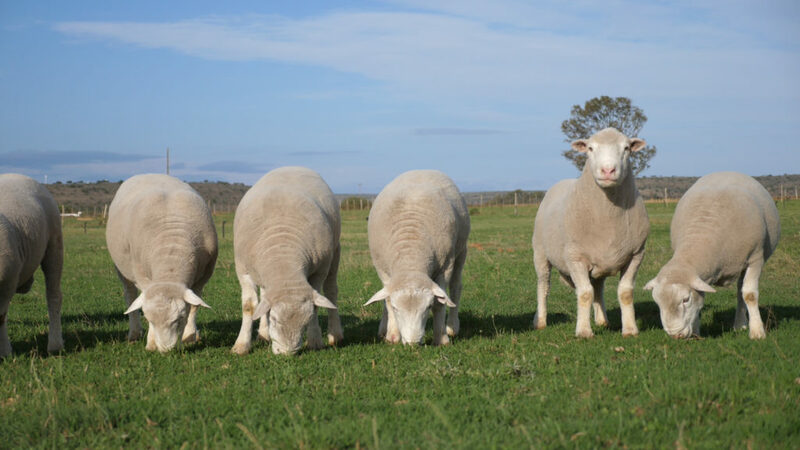 Ewes fattening on grain based diets, lambs pm protein-supplemented carbohydrates, rams being fed for a show or any feedlot animals on a high starch diet are at risk. Affected animals discontinue to eat and show signs of severe stomach pain. Affected animals are sometimes very lame and prefer to lie down or walk on their carpi. This is because their front feet are hot and painful in the acute stages of acidosis. These symptoms are known as laminitis and may lead to permanent hoof deformities. Affected animals are initially staggery and have bloated, distended rumens. Some affected animals may have acute, watery diarrhoea. Later they may become recumbent, cold and comatose, with sunken eyes indicative of dehydration. Animals experiencing acute acidosis should be treated immidiately. A bicarbonate drench is effective to increase increase the rumen pH. If an animal has symptoms of brain disorder, an injection of thiamine (Vitamin B1) should be administered. Feed complete-mixed diets. Don’t feed concentrate and hay separately, if possible. Minimise sorting of diet imgredients by the use of the same particle size for all feedstuffs. Feed slowly fermenting grains (maize; grain sorghum) instead of rapidly fermenting grains (barley; wheat; steam-flaked maize). Limit wheat to a maximum of 20% of the diet. Gradually adapt animals to high-grain finishing diets in 10 to 14 days using three or four step-up diets. Suggested step-up diets may contain 45, 35, 25 and 15% roughage. Feed at least 15 to 25% roughage (88% dry matter basis). Roughage is similar to insurance. The more roughage fed, the less likely the acidosis will be a problem. When acidosis is not a problem, feed efficiency and cost per gain increases as roughage level decreases. Make sure that feed intake is consistent (not increasing or decreasing) before switching animals to the next diet. Feed bunks should always contain a sprinkle of feed. Never allow animals to be without feed for more than 30 minutes. Feed animals, as close as possible, at the same time each day. Feed two or more times a day, if possible. Use an ionophore to increase feed efficiency and reduce variation in feed consumption, bloat and acidosis. Keep water troughs clean and fresh. 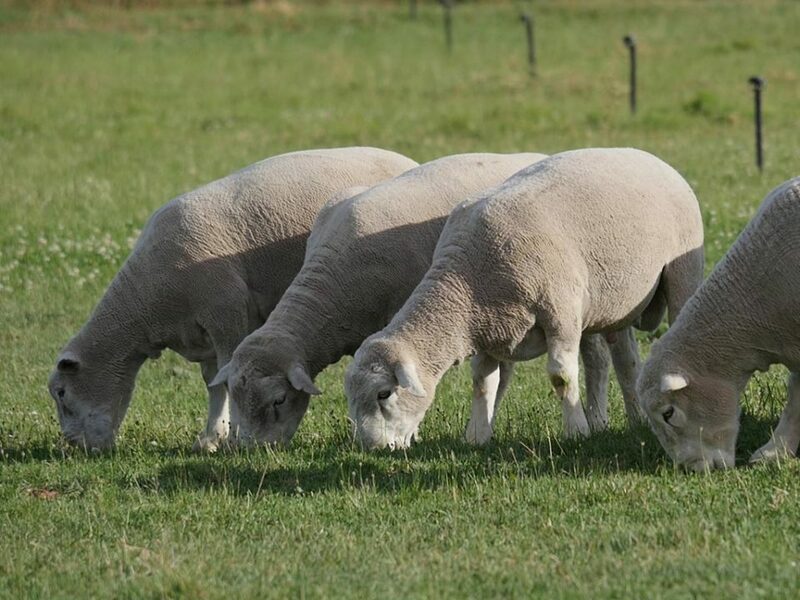 Prevent urinary calculi in feedlot lambs by feeding ammonium chloride and/ or ammonium sulphate at 1.0% in the complete diet. 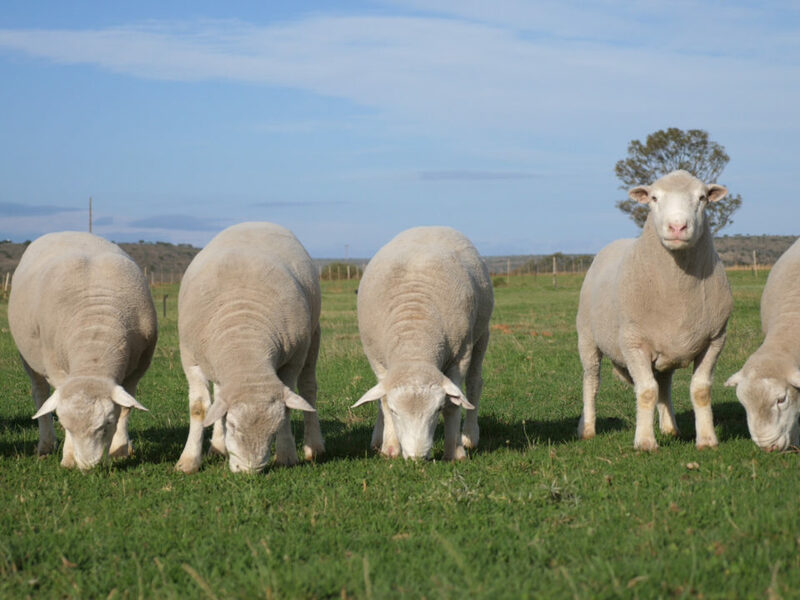 Urinary calculi occurs in feedlot wether lambs and rams being fed high grain-based diets, as well as in creep-fed male lambs. Mortality occurs in 80-90% of the animals affected. The usual cause is an improper calcium: phosphorous ratio. High grain diets result in a Ca:P ratio of 1:1. The ration of Ca:P should be 1.5:1 or 2:1, which means that limestone should be added to fattening lamb diets rather than dicalcium phosphate. Another effective preventative measure is the addition of 1% ammonium chloride to the grain diets. The lamb doesn’t get started (it receives no colostrum). 75% of lambs that don’t drink colostrum die from one reason or another. The ewe wont claim the lamb. 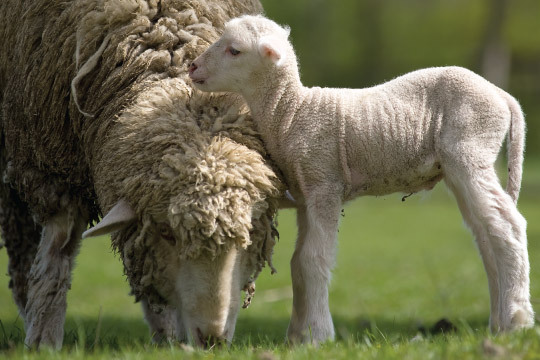 The mother’s teat is too big or too close to the ground and the lamb doesn’t find it. The ewe can’t feed two lambs (mastitis or too little milk etc). Pneumonia, which often is associated with lambs that receive no colostrum, and therefore lack immune bodies. A “genetic will to die”. Actually, the majority of lambs die for no apparent reason. A genetically caused lack of vitality may well be the cause. The metabolic related diseases occur mostly during certain physiological stages such as pregnancy or with lactation, which helps to differentiate them from other nutritional deficiencies. It is important to follow preventative management practices to mminimise losses from these potentially costly diseases. Contact you nearest Molatek technical advisor if your flock is showing any of the above symptoms, or if you feel there is cause for concern.